Whenever you require the services of a local Beaumont tow truck, contact Beaumont Towing Service. We have a fleet of tow trucks that will enable us to tow any type of vehicle, including light and medium vehicles. In the past, you may have seen people attach their vehicle to the back of a pickup truck. However, what you may not see is what it looks like once it has made it to its final destination. We understand everyone’s desire to want to save money but this just isn’t the most practical way to have your vehicle towed. Instead, make sure it makes it to its final destination by contacting our reliable and reputable services for your towing needs. You can rest assured that your vehicle will make it to its final destination without incident. When we are talking about light or medium duty towing, this usually refers to a standard vehicle, such as a Sedan. It doesn’t matter the make or model of vehicle, anything that is typically 14,000 lbs. or less is considered light duty towing. A medium duty towing usually involves a vehicle of 24,000 lbs. This could include sports care and some smaller SUV's. When you have a classic vehicle that you need to be towed, you can't afford to just allow anyone to tow it. 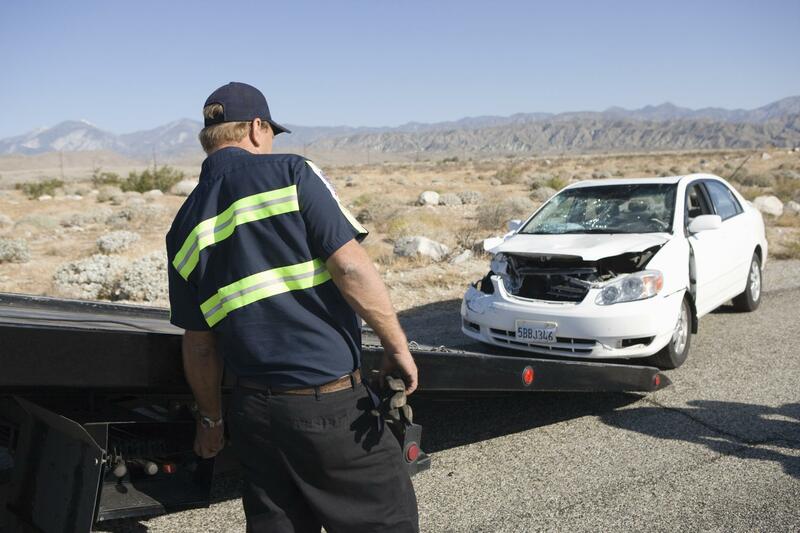 You'll need the services of a reputable towing company, such as Beaumont Towing Service. We always safely and effectively deliver every vehicle to its final destination. Your vehicle is treated the same way that we would like for our vehicles to be treated. If you are looking for a qualified towing company in Beaumont, just make sure they have the right permits, such as a towing operation permit. Don't be afraid to ask if they are also licensed, insured and bonded. If you put your vehicle in the care of any towing service, these are the things that you deserve to know about. At Beaumont Towing Service, we are forthcoming in revealing all of our credentials and qualifications. A qualified, professional towing service will also be able to provide with an ETA. Most people want a towing service that can deliver timely services. Surely, if you rely on a professional, qualified towing company, you will likely receive this type of service. Get the service that you deserve by relying on a qualified towing company. If you are the type of person that doesn’t like taking unnecessary chances, you don’t have to. Call on the reputable and reliable towing services of Beaumont Towing Service. You are sure to be able to receive the quality of towing services that you need for your light to medium towing needs. We always deliver on-time service at prices that you can afford. Don’t give it a second thought whenever you’re in need of a responsive towing company, call on the team of professional tow truck drivers at Beaumont Towing Service.